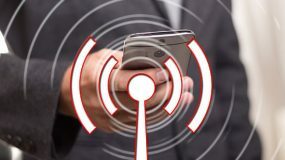 Thanks to a discovery by German experimenter H. Dove in 1839, and further research by Doctor Gerald Oster in 1973, it was realized that audio signals are capable of entraining the brain to automatically move into specific frequency ranges. When we are in a state of high anxiety the speed of our brainwaves increases, and when we are relaxed the speed of our brainwaves decreases. Those with insomnia tend to become anxious and mentally active around bedtime, the exact time they want to be relaxing and preparing for sleep. This means the brain has moved into the Alpha or Beta state (see the chart below). And so if we want the brain to wind down from Alpha into the relaxed state of Theta, we simply lead the brain there by transmitting a slower frequency to the brain. Binaural beats work by sending a slightly different level of sound frequency to each ear through headphones. The difference between the two frequencies sent (one to the left ear and one to the right ear) matches the frequency we want to entrain the brain to. The brains response is known as ‘The Frequency Response Process’. Binaural beats technology is widely used by meditators to achieve heightened states of concentration and deep meditation. And is also used by therapists to treat Attention Deficit Disorder, depression, stress and cognitive behavioral problems. To understand binaural beats technology further, we must understand the frequency states of the brain. The table below explains the body's reaction to each state. 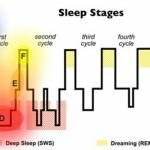 So by moving the brain into the Theta zone we can create a brain state free of stress, anxiety and fear; which is very important in terms of curing insomnia; because as we know anxiety and stress are two major causes of insomnia. And then, by moving the brain further into the Delta zone, we can encourage the brain to fall asleep. Are Binaural Beats Easy to Use? All you have to do is put on a pair of headphones, lie back and press play; the recording will do the rest. After using binaural beats for just one or two weeks, the brain will learn (become entrained) to fall into the necessary brain state for sleep preparation and subsequent sleep. 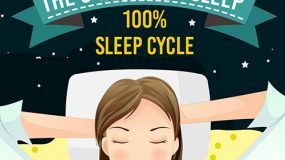 Once you overcome insomnia using the Six Steps program and the accompanying binaural beats meditations, you won’t need to use brain entrainment unless you want to, or unless you feel yourself falling back into a pattern of poor sleep. The Six Steps Program comes with 4 binaural beats meditations, each one designed to remap the brain in a different way. 1. Calm Mind evokes a peaceful, calm state conducive to sleep. 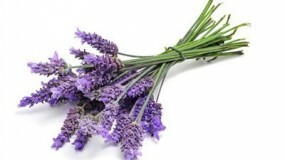 Can be used during the afternoon or evening to enable a heightened state of relaxation. 3. 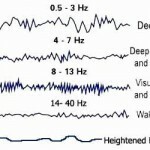 Deep Sleep uses Delta frequencies to help you drift off into dreamland. Use in bed or up to 30-minutes before sleep. 4. 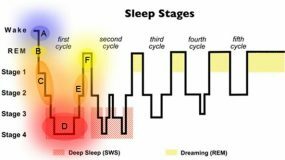 Blissful Sleep uses high-Delta frequencies to turn an overactive mind into a blank canvas, ready for blissful, deep sleep. Use up to 2-hours before bed to prepare the mind for sleep.